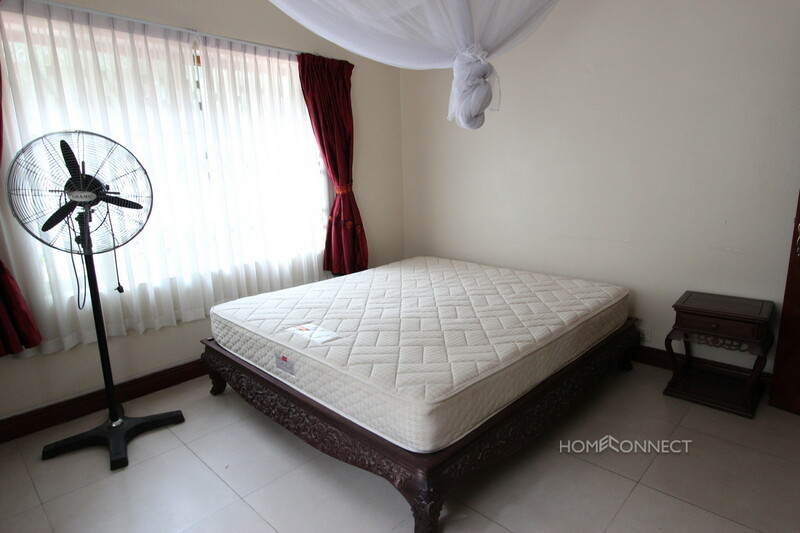 RENTED: We're sorry, but this property is currently not available. 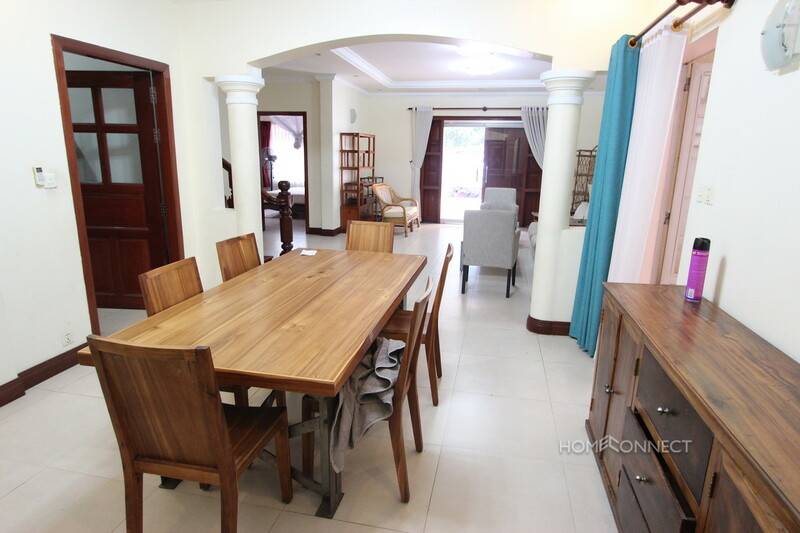 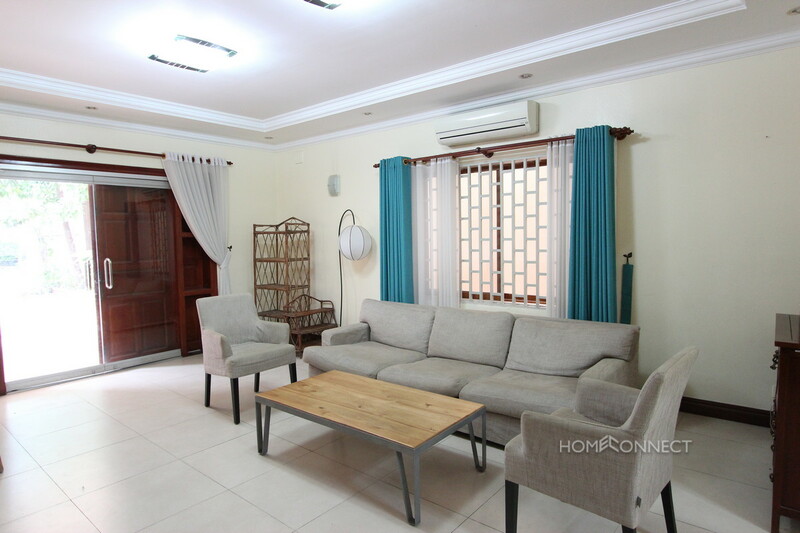 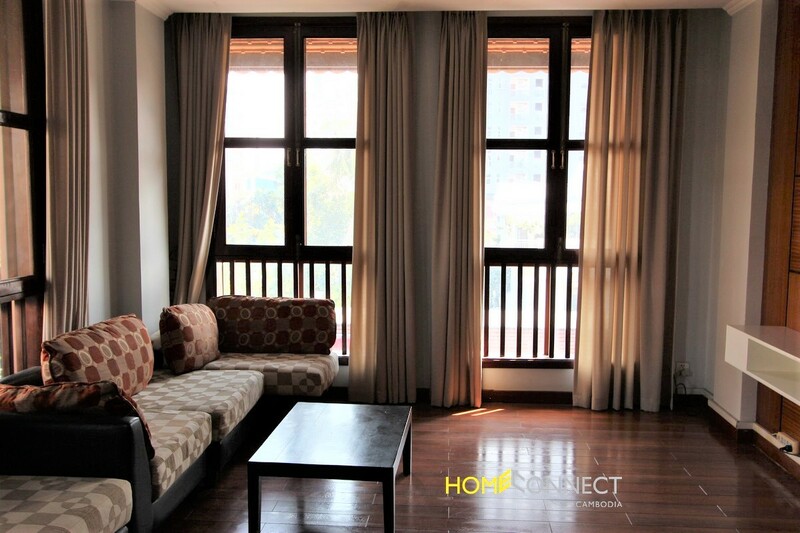 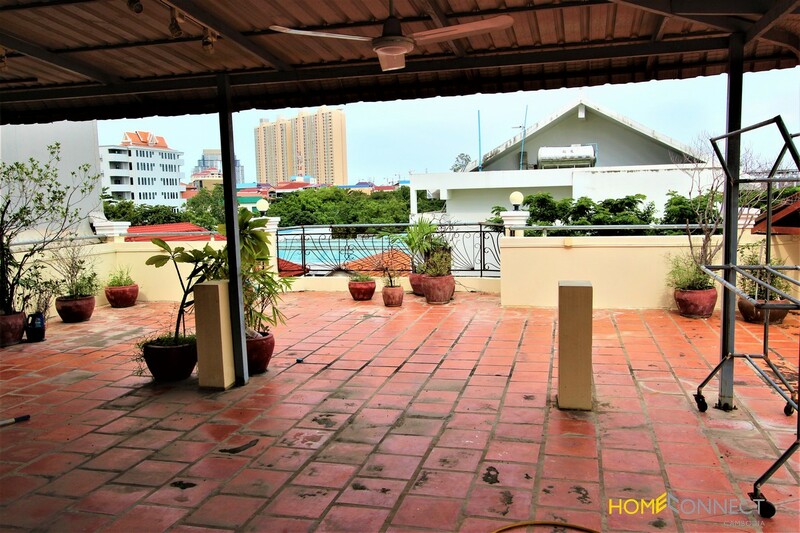 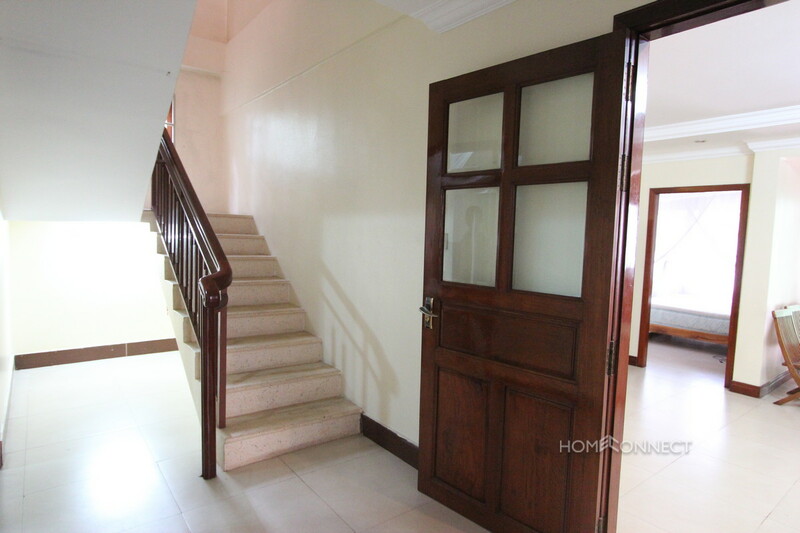 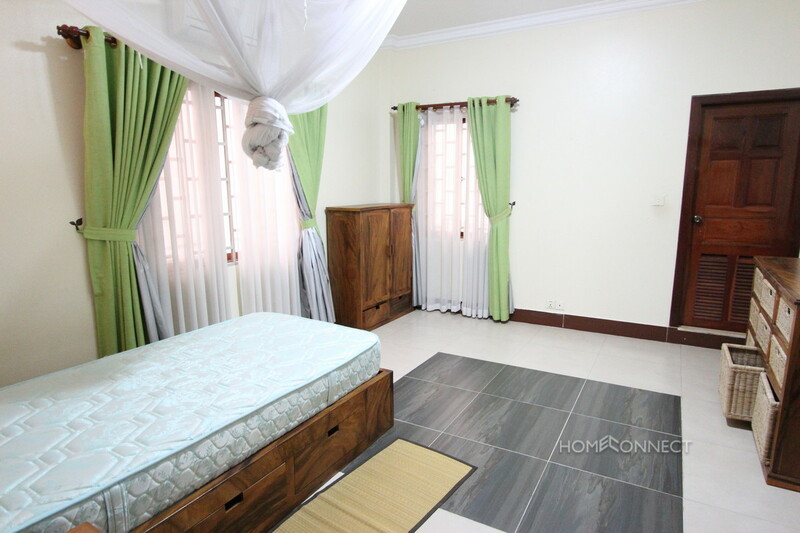 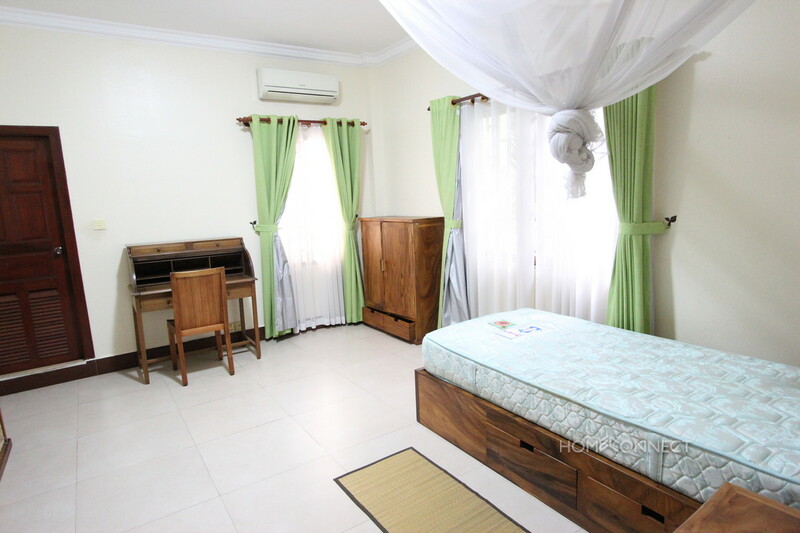 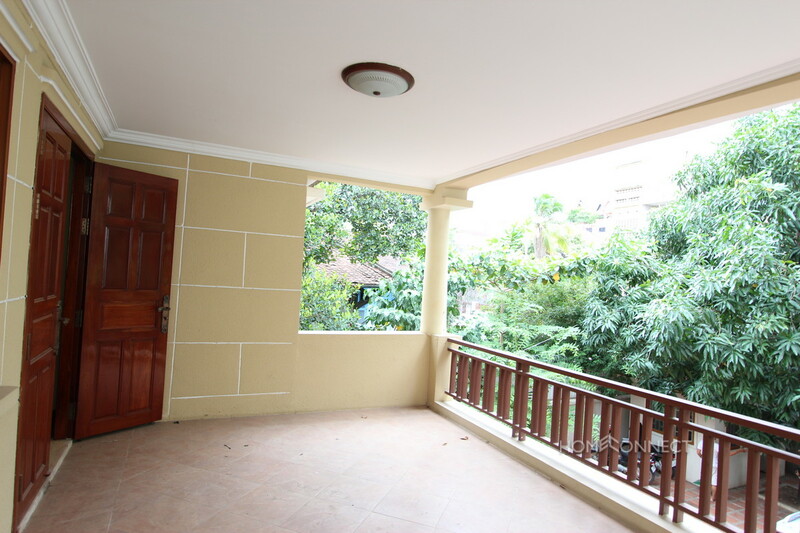 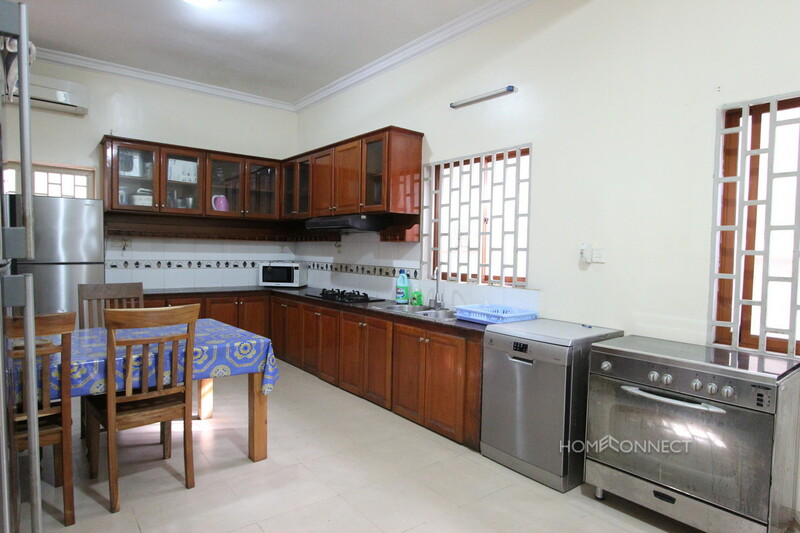 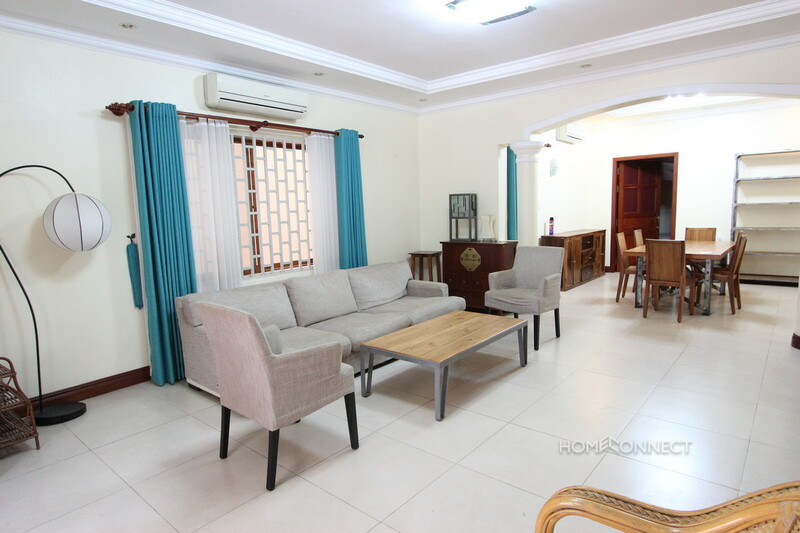 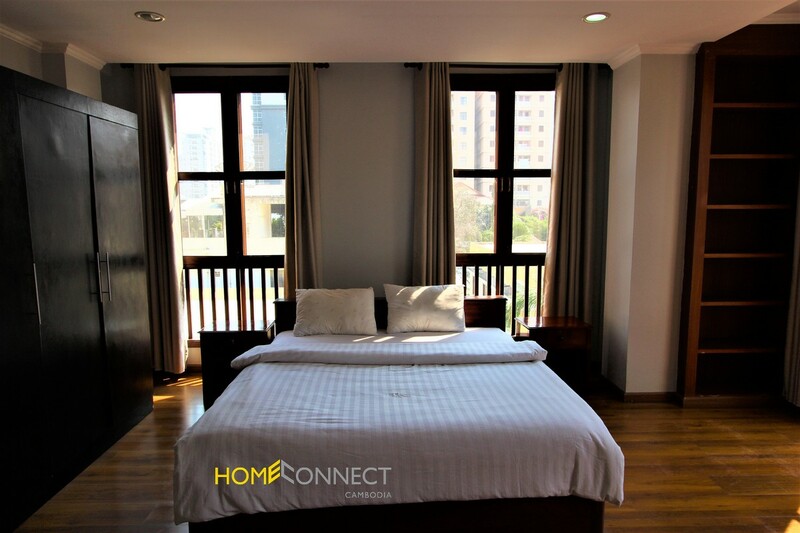 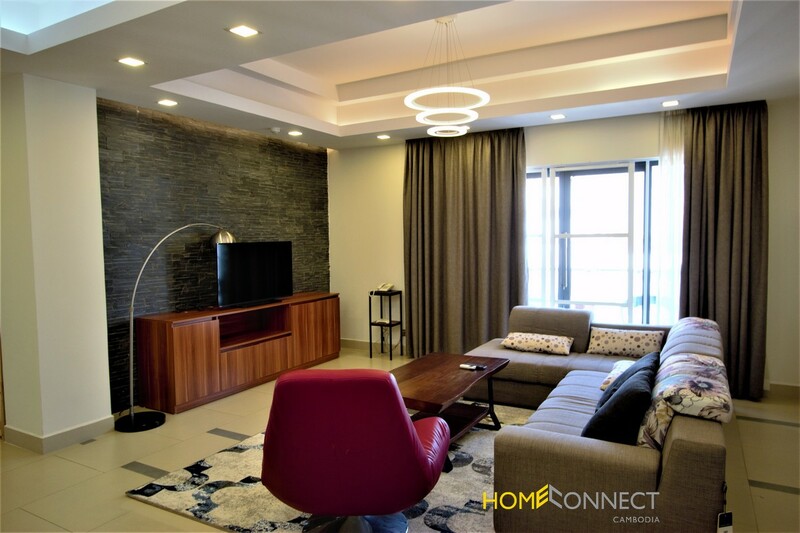 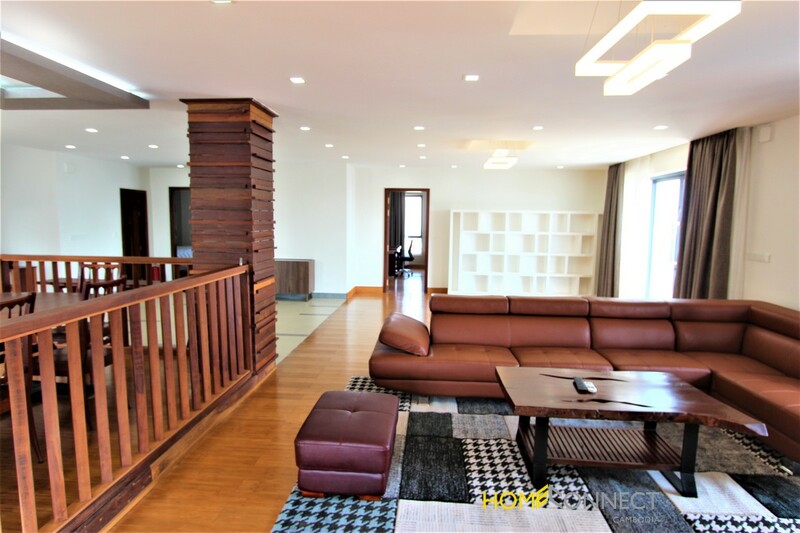 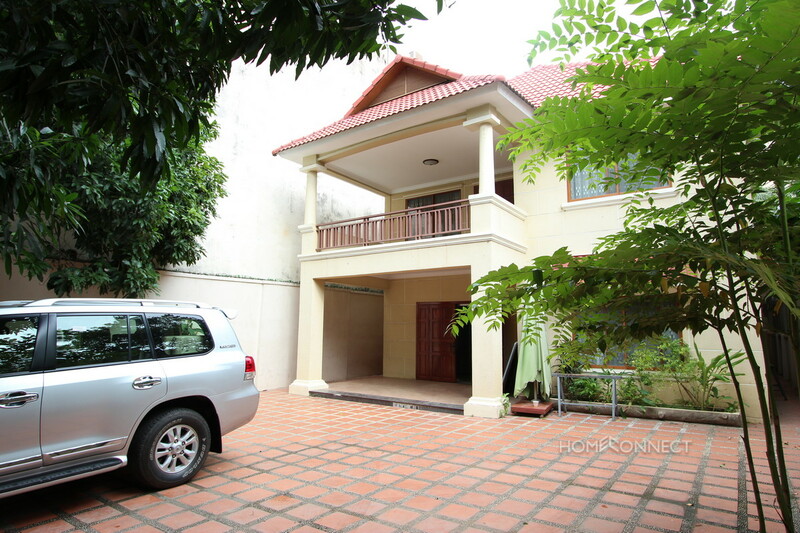 This large western style four bedroom villa for rent is located close to the landmark Independence monument in the heart of Phnom Penh. 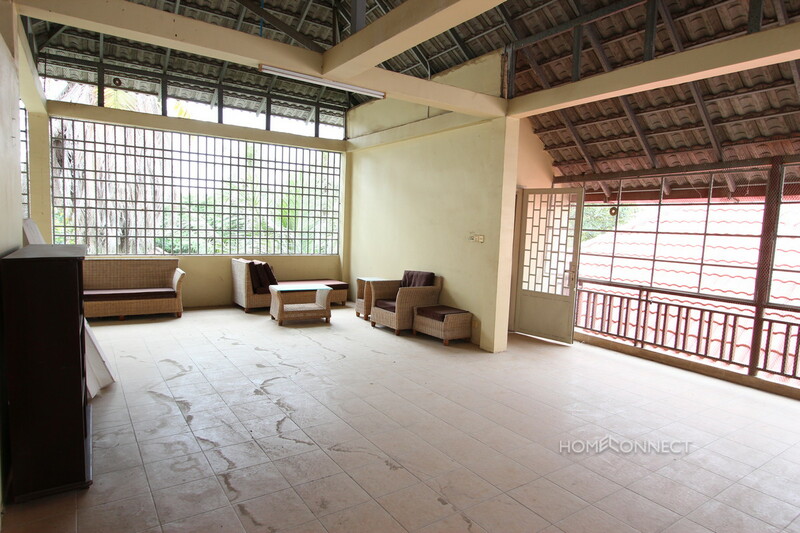 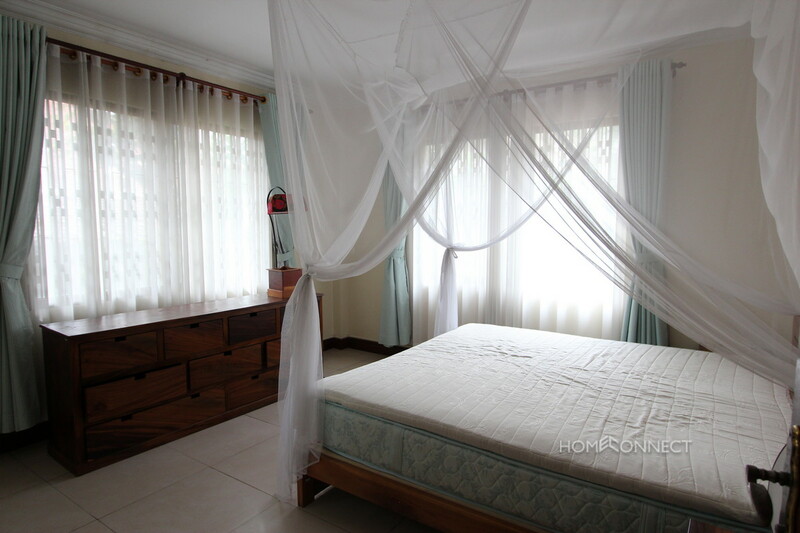 The villa is bright and airy with lots of natural light. 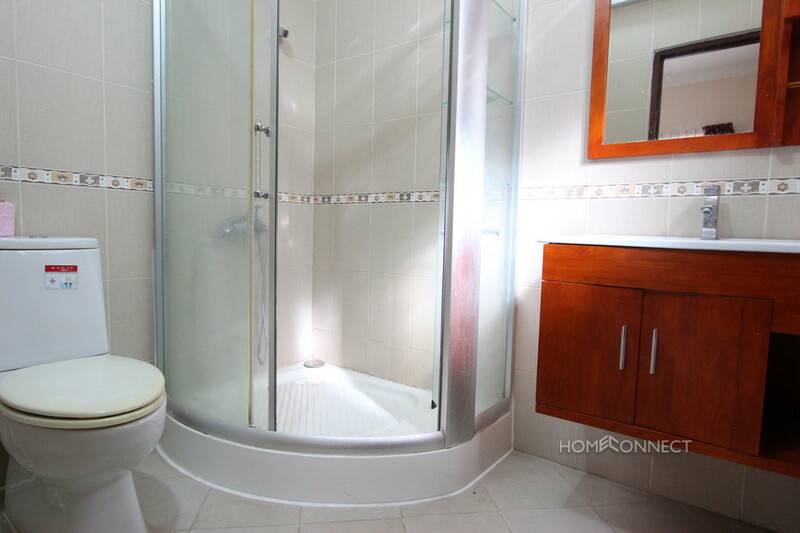 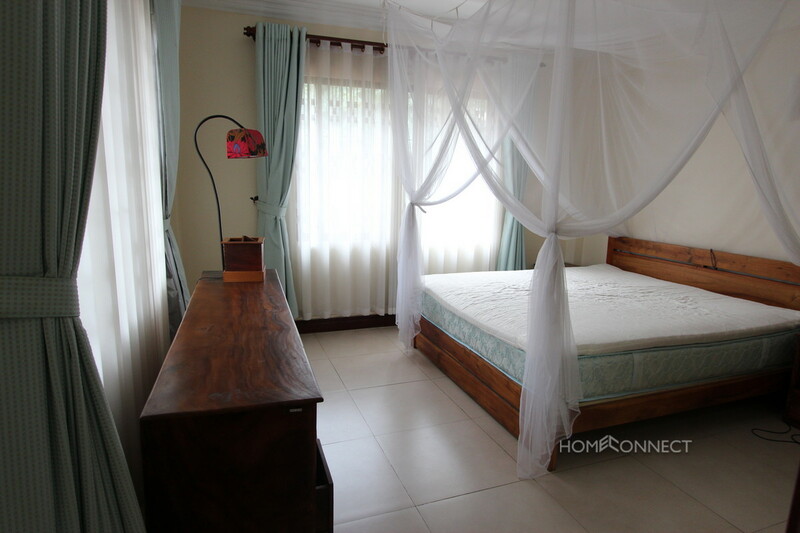 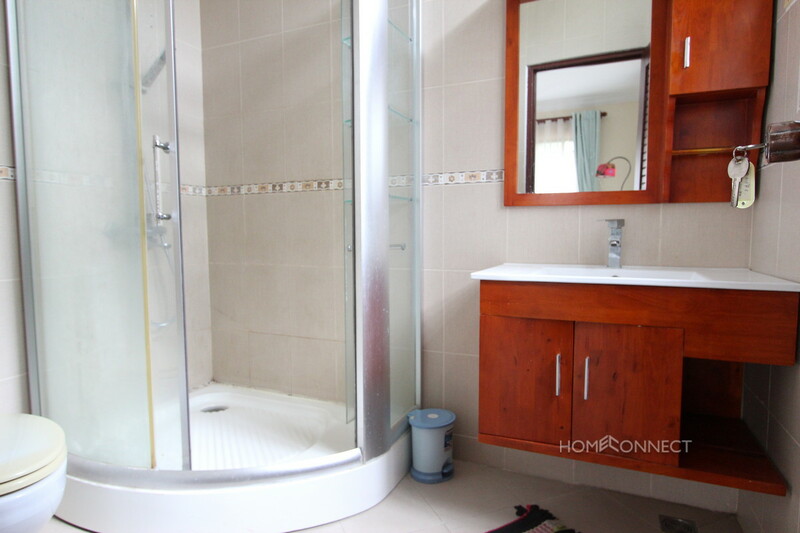 This villa benefits from western style bathrooms and kitchen and had been tastefully decorated throughout. 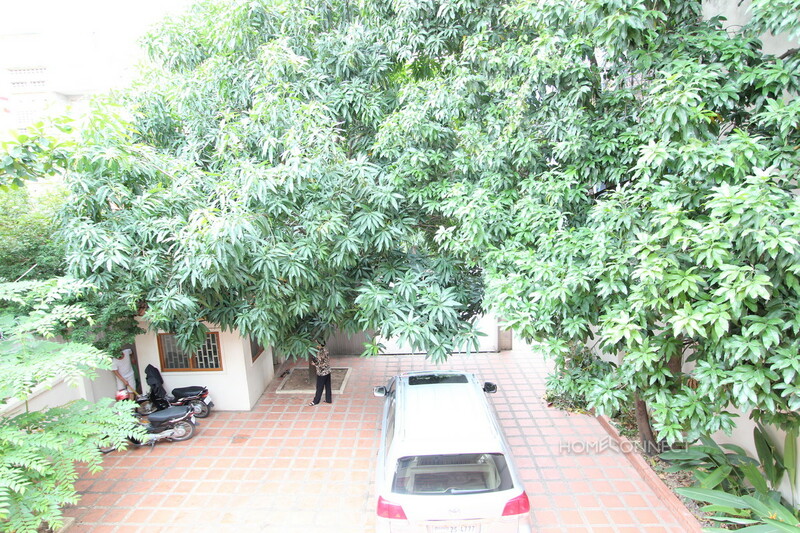 There is a private roof terrace plus a large private courtyard capable of parking several cars.